Well, it’s been a really long slog of a campaign. But either way, it all ends tomorrow. So I’ll just leave you with this plea: Please get out and vote — it CAN and WILL make a difference. 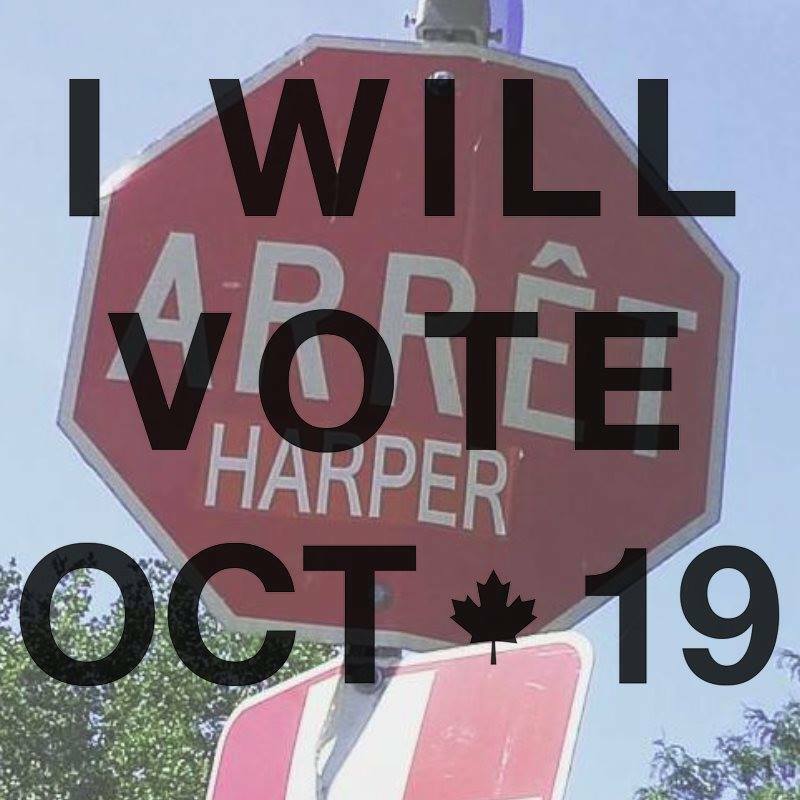 If you’re not sure where or when to vote, visit www.elections.ca. Here’s to a brighter future as of tomorrow. Canada, let’s do this thing.